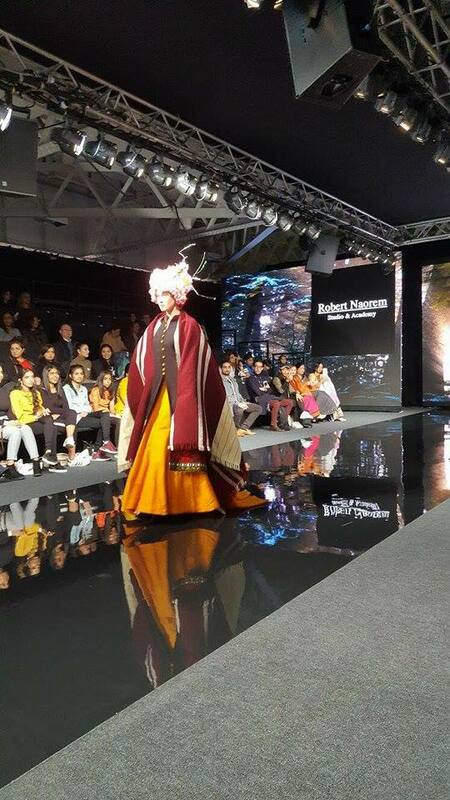 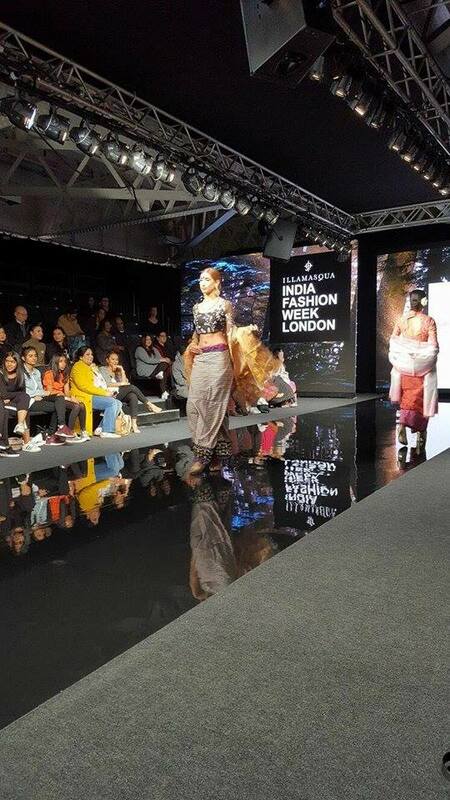 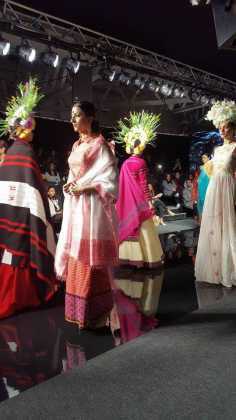 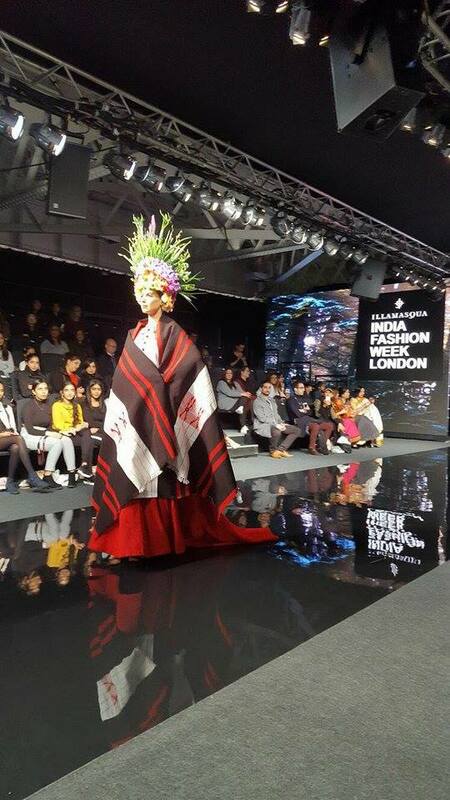 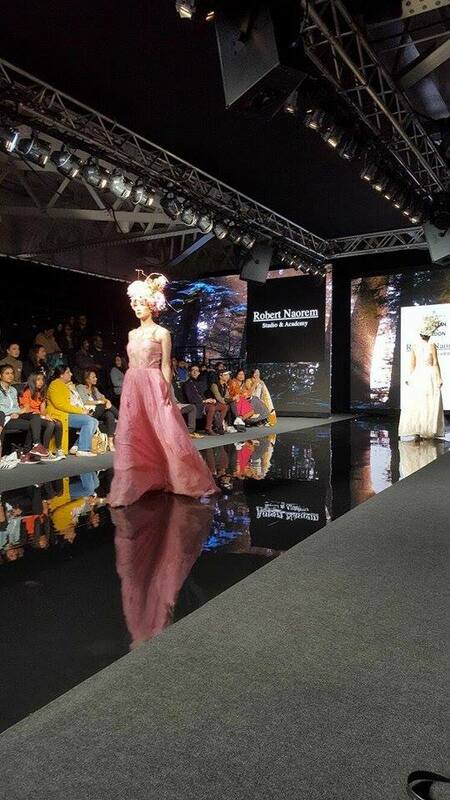 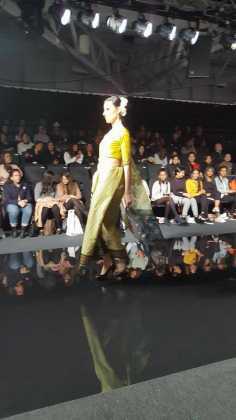 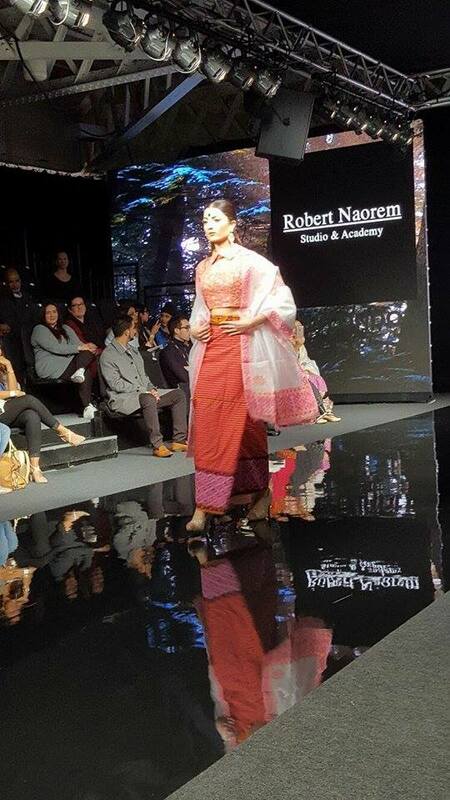 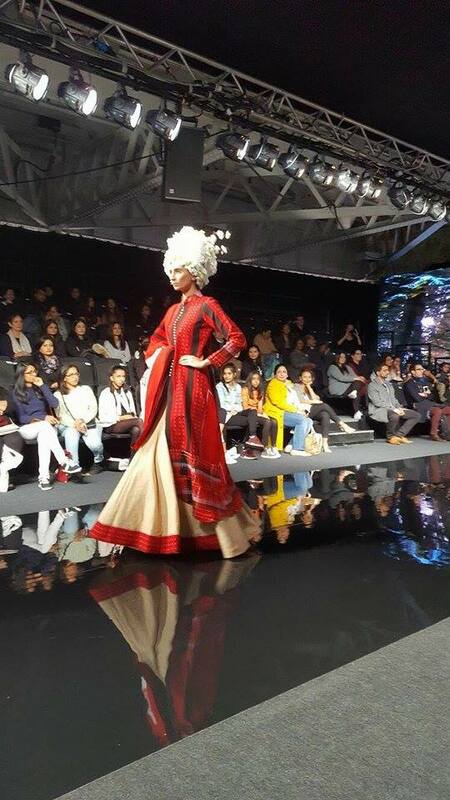 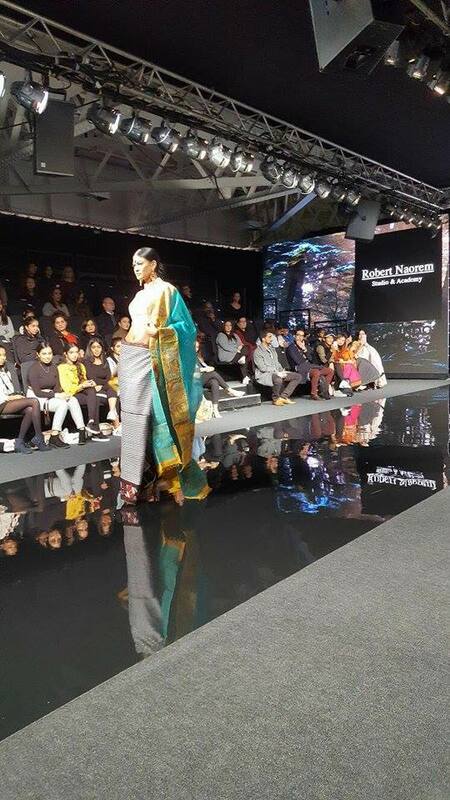 Naorem Robert participated at the India Fashion Week which was held at London, Olympia earlier today afternoon. 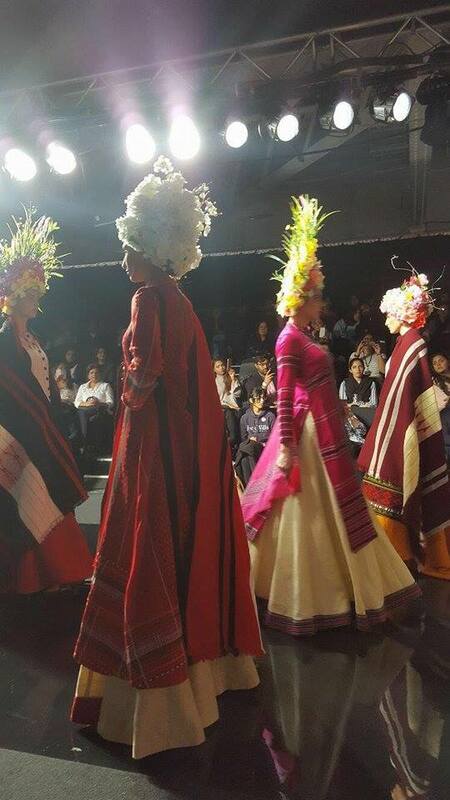 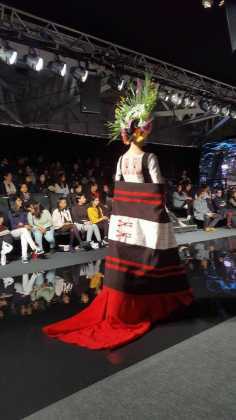 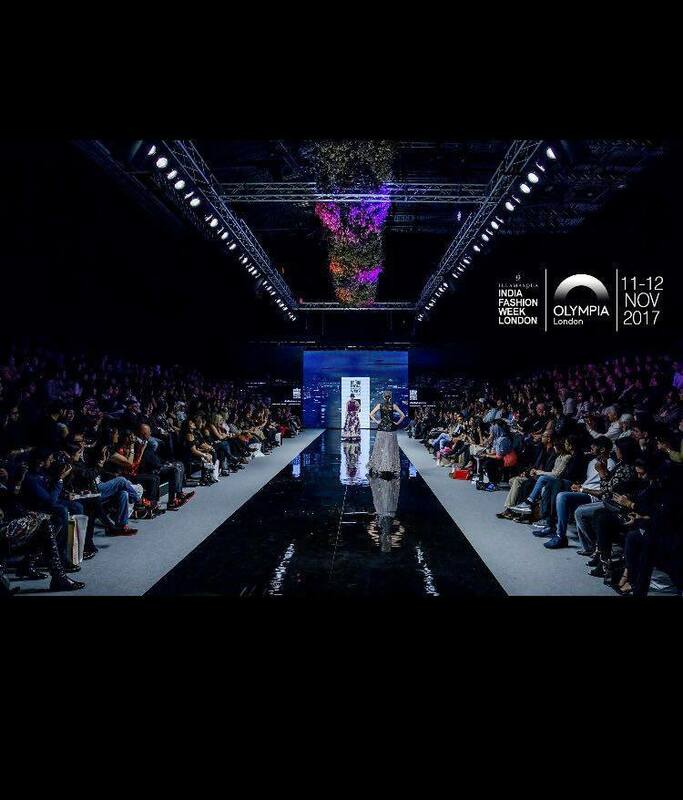 He participated it with his beautiful collection of fabrics and cloths designated based on Meetei , Kuki , Tangkhul and Kabui . He showed his creativity and courage in presenting a beautiful composite Manipur and was given a special appreciation award . Here are some videos and photos. Ivalley Talks 2014 – Inspiration plus Ideas!